I provide assistance in whichever environment YOU choose. For some families this is a natural birth in a home environment or birth center, but for many others their births may take the form of a planned medical delivery in a hospital setting. Often, a family’s experience is unexpectedly somewhere in between, I help you navigate your options and advocate for your final decisions. 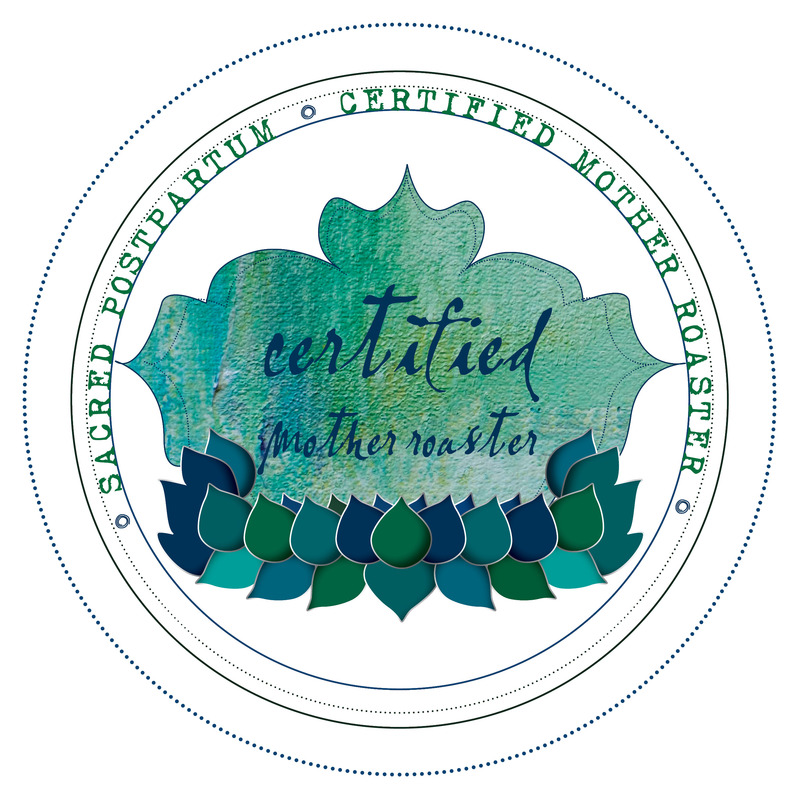 After your birth I also offer postpartum doula services, breastfeeding support, Postpartum belly binding ( certified via Sacred Pregnancy) and placenta encapsulation services . 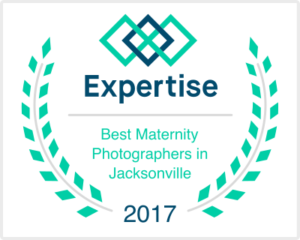 I am happy to serve Northeast Florida and Central Florida including St. Augustine, Jacksonville, Jacksonville Beach, Palm Coast, Flagler County, Daytona, Orange Park, Ormond beach, Middleburg, Green Cove Springs and everywhere in between. As a doula, I accompany women and their birth partner(s) in labor to help ensure a satisfying birth experience. I am a Certified Birth Doula with DONA (Doulas of North America) http://www.dona.org/. 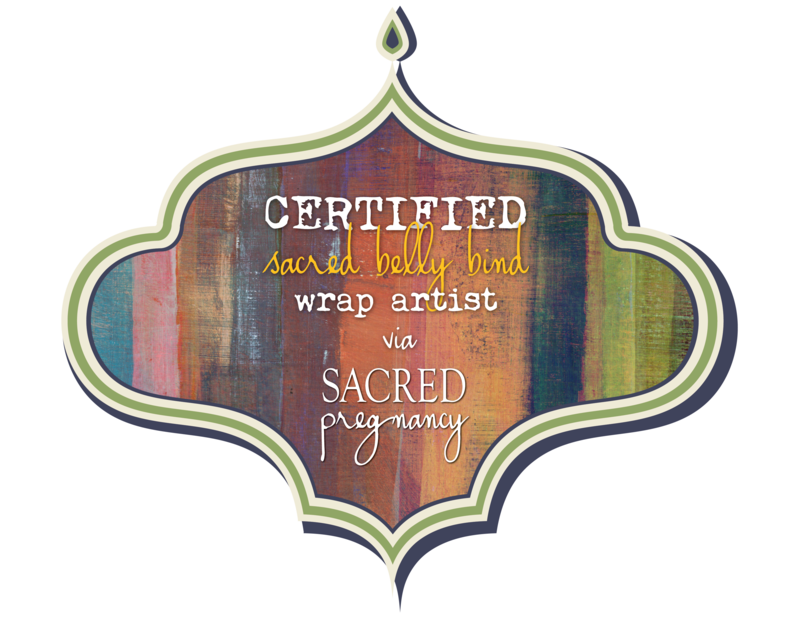 I draw on my knowledge of the birth process and 23 plus years experience to provide continuous emotional support, physical comfort measures such as a rebozo and spinning babies techniques, holistic remedies and, as needed, information that will help you communicate with other members of your birth team to ensure you have an understanding of the events that take place during your birth. I can provide reassurance and perspective to you and your birth partner, make suggestions for labor progress and help with relaxation, massage, positioning and other techniques for your comfort. Please take a few minutes to learn more about the benefits of having a doula can provide for you. 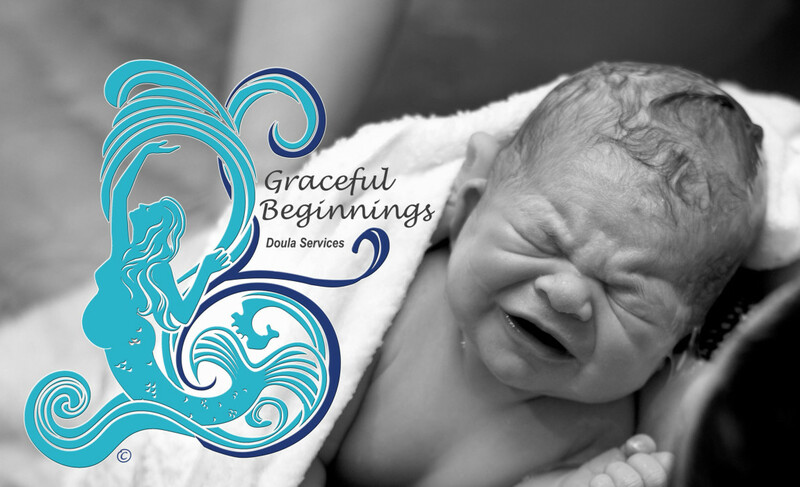 All contents here were created and owned by Lisa Olschewske CD (DONA) & Graceful Beginnings Doula Services. Please do not copy in any way the information found on this site.